This is a rags to riches story. 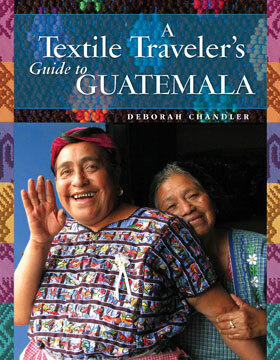 A story of Guatemalan women weavers learning the folk art of hooking rugs from an American woman. A story of how used clothing is transformed into one-of-a-kind rugs, each expressing the artist’s vision of Mayan culture. A story of how artistic and economic opportunity is transforming the lives of women from the highlands of Guatemala. A Multicolores hooked rug by Maria Estela Az Tamayac, Chirijquia, Guatemala. The Cooperativa de Alfombras de Mujeres Maya or Maya Women’s Rug Hooking Project is now an association of over sixty women artisans scattered across seven communities in the Guatemalan Highlands. Founded in 2013 as the first rug hooking group in Guatemala, the rugs highlight one avenue of the evolution of Maya textile and cultural history. Through the sales of their rugs, the women earn a sustainable income allowing financial support for their families and an education for their children. 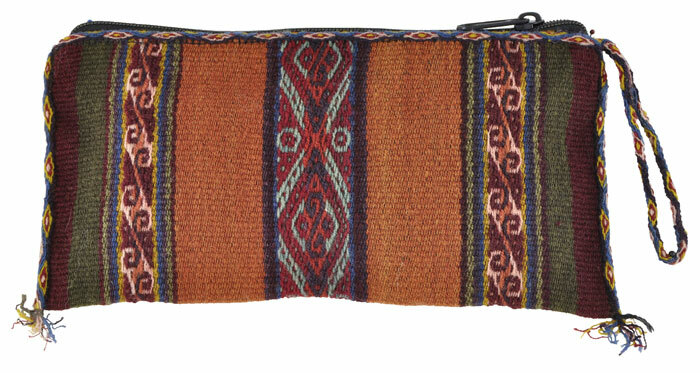 In 2006, Mary Anne Wise, an American rug-hooking artist and teacher, along with textile artist Jody Slocum traveled to Guatemala. Jody, a volunteer with Farmer-to-Farmer, had spent time in Guatemala before but she wanted Mary Anne to see the country’s woven wealth, which they did. But they also saw poverty, discrimination against the Maya culture, and the tragedy wrought by a recent landslide. In 2009, Mary Anne returned to Guatemala to give her first rug hooking class to eighteen students which led to seven more workshops over the years. The students, all women, drew design inspirations from the symbols and motifs found in their huipils (traditional blouses), surroundings, and cultural stories. When a “Teach the Teachers” program was started in 2012, with the purpose to ensure that rug-hooking knowledge remain in Guatemala, seven teachers graduated. 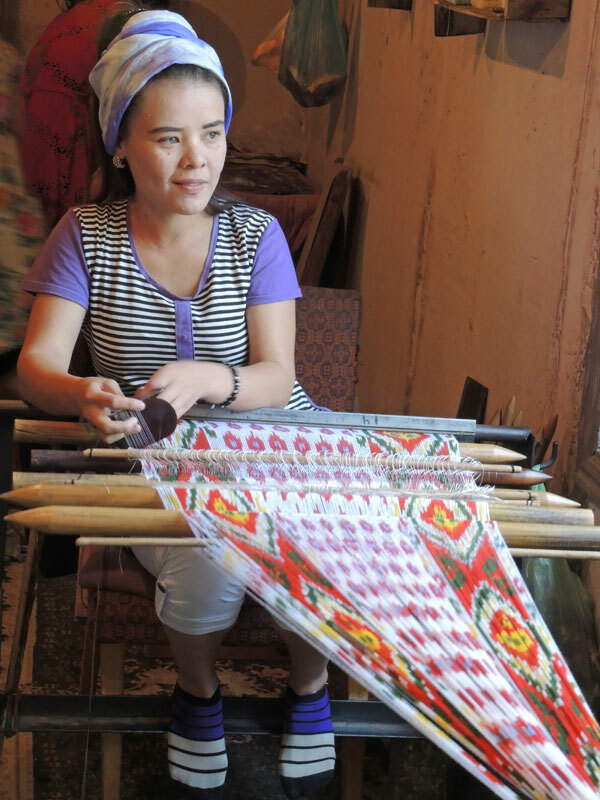 These teachers began year-long community classes and by the end of 2013, over fifty women from six highland villages had learned the skills necessary to produce high-quality rugs. Community classes–Reyna Pretzantzin with teacher Yolanda Calgua. (L to R): Thrums Books publisher and supporter Linda Ligon, artisan Yessika Calgua Morales, development director Cheryl Conway, founder of the Guatemalan Rug Hooking Project Mary Anne Wise, Multicolores president Reyna Pretantizin, Cultural Cloth co-owner Jody Slocum. Mary Anne’s co-instructor during the teacher program was Reyna Pretzantzin, a talented indigenous woman with a background in fair trade and product development. 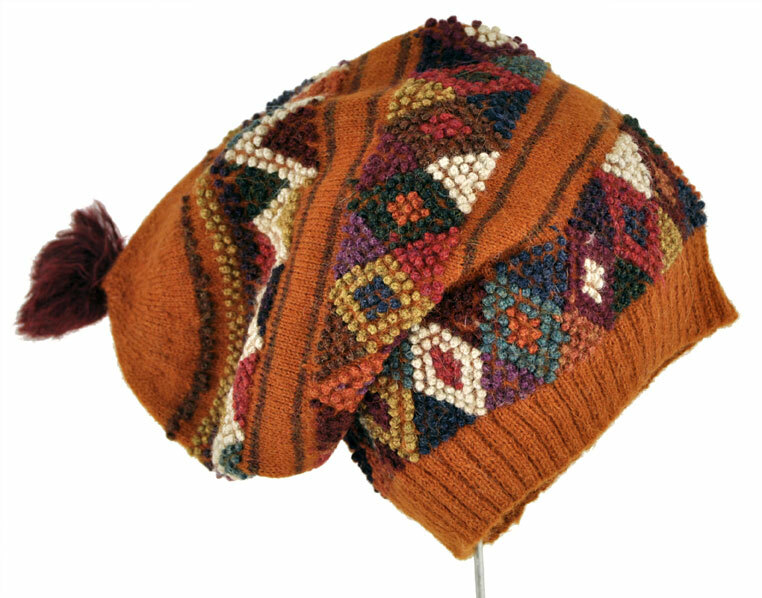 In 2013, with Reyna’s leadership, the The Maya Women’s Rug Hooking Cooperative formed and they applied to the International Folk Art Market in Santa Fe, to sell their rugs. And sell they did. 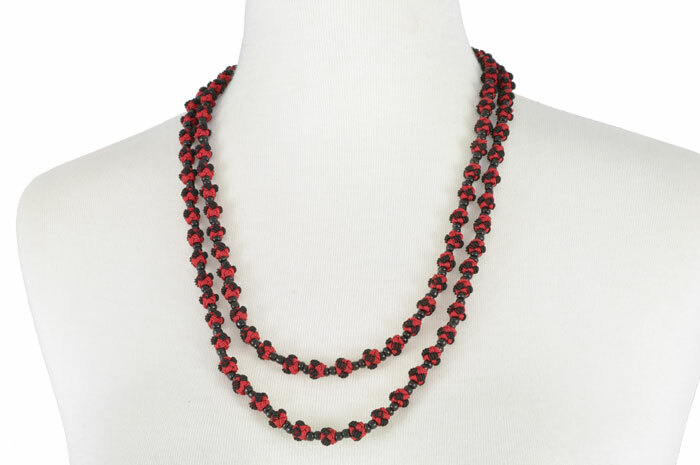 With this income, Multicolores was formed with the mission to create economic opportunities for talented and motivated artisans. Reyna Pretantizin became president of Multicolores, and the Maya Women’s Rug Hooking Cooperative plays an important role in the new association with Board members and interns coming from within the ranks of the rug hookers. The sign above the office door. A painting of rug hooking in process hangs on the wall at Multicolores. Reyna Pretzantzin, President of Multicolores, (on left) and Glendy Emiliana Muj Garcia (on right). 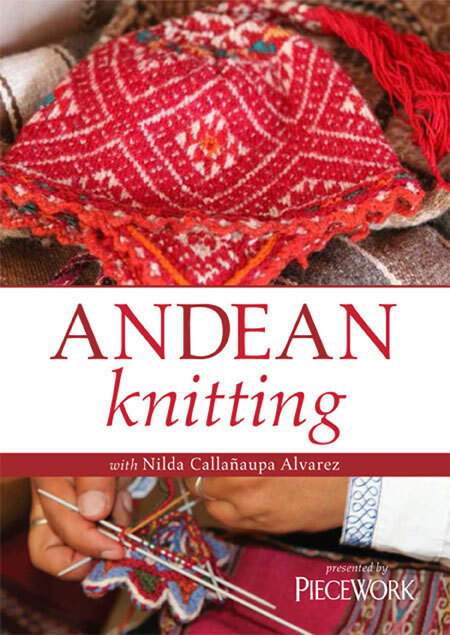 While rug hooking is not an indigenous art, it is one that is compatible with Guatemalan women’s lives–it’s portable, equipment costs are minimal, and recycled clothing is an inexpensive local source for hooking material. 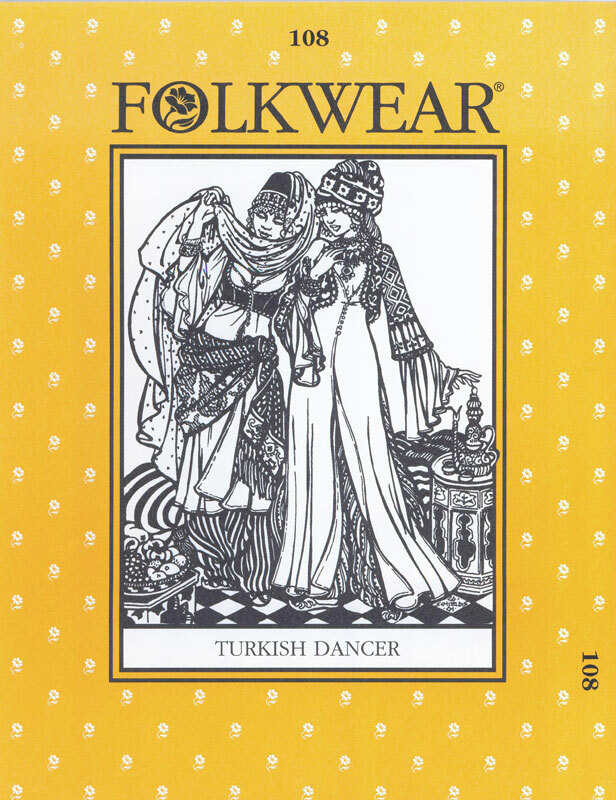 Since most of the women are all weavers, they have an inherent sense of weaving patterns from their traditional clothing. 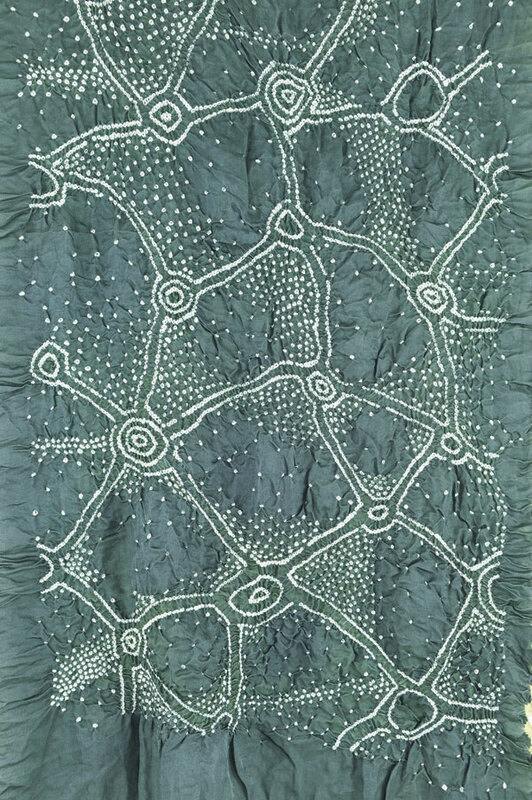 But they don’t have inherent design skills for creating new products, nor the ability to translate what they envision onto paper or cloth for this new-to-them art form of rug hooking. Each rug is made using recycled clothing which is cut into thin strips and hooked into a base fabric called monk’s cloth. One small rug could take days in preparation from cutting strips to preparing the cloth. Then the hooking begins. Many months pass while fabric scraps are pulled through the cloth revealing birds flying, flowers growing, lightning flashing, or a long-forgotten huipil pattern combined with a contemporary woven motif or iconic patterns from the Semana Santa street rugs. Imagine how this pile of used clothing become a work of art. After careful color selection, the used clothing is cut into thin strips. A sample of implements used to hook rugs: monk’s cloth, a hoop to hold the fabric taut, stripped rags, and the hook for pulling fabric through the cloth. The strips are cut to various widths depending on the fiber’s content, stretch, and weight. Glendy shows off the many hooked rugs made by her and other artisans. Glendy’s largest rug in process–see the imagery she’s drawn and how she follows these lines with her hooking. Another view of Glendy’s in-process rug. For Multicolores, the goal continues to be self-sufficiency and sustainability. To achieve this new markets and products need to be developed, additional payment need to be made to the artisans who create high-quality marketable products, and there needs to be financial literacy and planning classes for the women, many of whom are illiterate. You can learn more about Multicolores here. If you’re visiting northern Colorado before May 20, go see The Power of Maya Women’s Artistry at the Avenir Museum of Design & Merchandising in Fort Collins. You can meet some of the artisans in person at the Santa Fe Folk Art Market in July, plus Mary Anne Wise and Multicolores offer yearly rug hooking classes with the Cooperative in Guatemala. 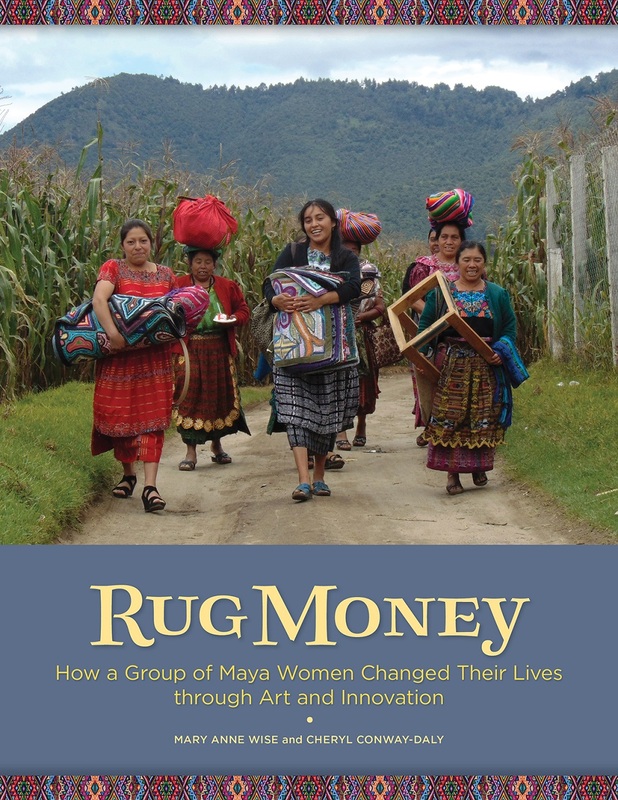 Also check out Rug Money: How a Group of Mayan Women Changed Their Lives Through Art and Innovation, Thrums Books.